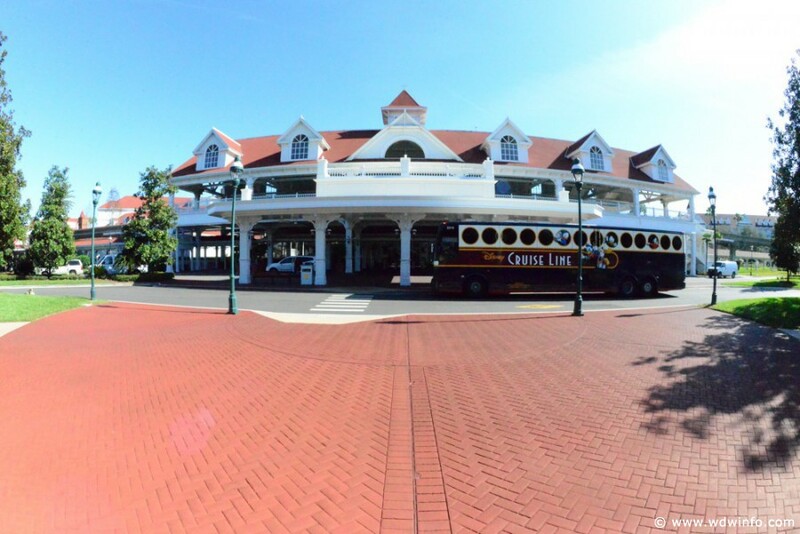 Starting today, the bus stop located at Disney’s Grand Floridian Resort & Spa will undergo a refurbishment. The bus stop is being relocated to the outer lane near the porte chochere at the main building where Disney’s Magical Express will pick up and drop off guests. The bus schedules will not be affected by the changes and will remain the same. It is not yet known when the refurbishment will be completed.